Holidays mean one thing: Wine. Ok, two: Entertaining. As we wade through the holiday season, we found a home, restaurant and tasting room display to inspire your next soirée. 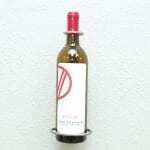 We’ve even included some fun wine pairing ideas inspired by each design. Because that’s what we love to do. 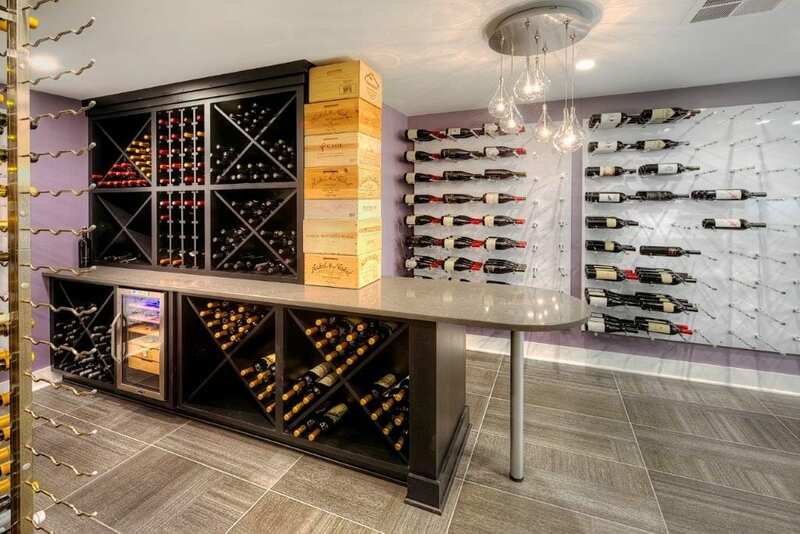 AB & K Remodeling took a once empty basement and turned it into a modern wine room mixing metal wine racks and wood. Talk about making the most out of unused space. 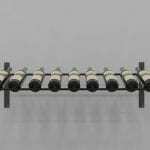 Their customer opted for Floor-to-Ceiling Frames with Wall Series metal wine racks in single and triple deep configurations, in addition to a wine wall of Vino Pins that gives the appearance of floating bottles. 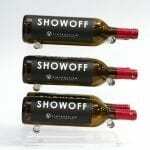 While the wine bottles can be stored the label forward way, wooden bins create additional storage and visual dividers in the room. 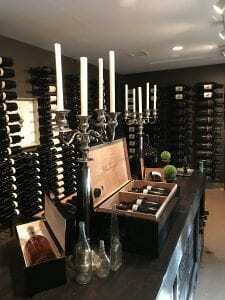 The overall layout is for more than just show, it gives the owners a great place to entertain and host great vertical or horizontal wine tastings with a side of cheese curds. 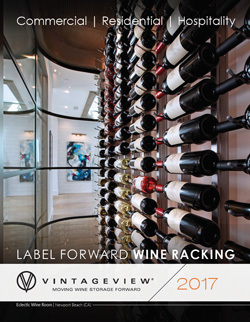 Denver’s Bonnano Group loves to use VintageView metal racking for its restaurant concepts. Since a few of their concepts aren’t your traditional spaces, they got creative. 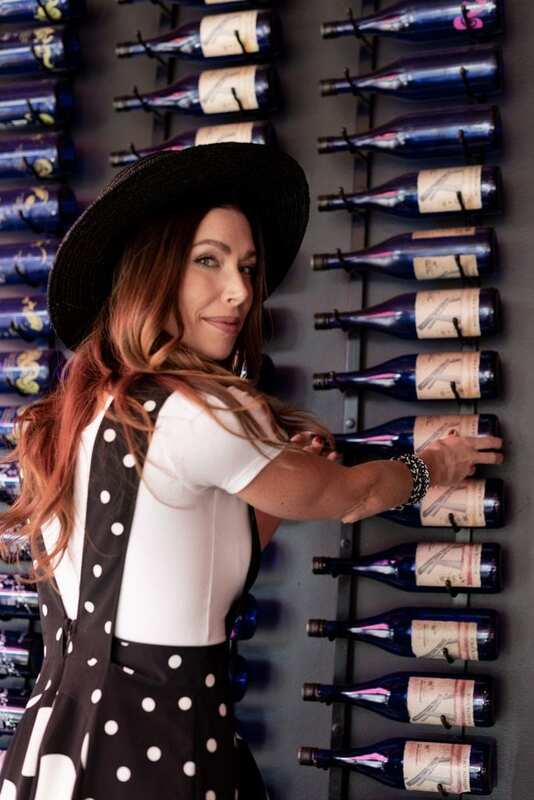 One of Denver’s go-to ramen spots, Bones, turned the perfect #winewall space into a Sake wall. This display uses Wall Series metal racks to enhance the hip, contemporary, whimsical atmosphere of the space. While enjoying their pork buns or lobster ramen (heck, both! ), the wall full of Sake has the perfect pairing for lunch or dinner. This snug Denver noodle house is warm and inviting. Guests can sit at the bar and watch the food being prepared, or grab a seat along the windows. Like the Sake Wall, the restaurant seating layout is functional to accommodate the most guests and keep them interacting with the food and booze. Located on Zinfandel Lane in St. Helena, Ca, Kelham Vineyards sits on more than 80 acres. While the views can be enjoyed throughout the vineyard and while guests enjoy lunch on their outdoor patio, the good stuff is inside. In what is called “The Candy Room” guests have the opportunity to try any vintage dating back to 1998, when the winery started. 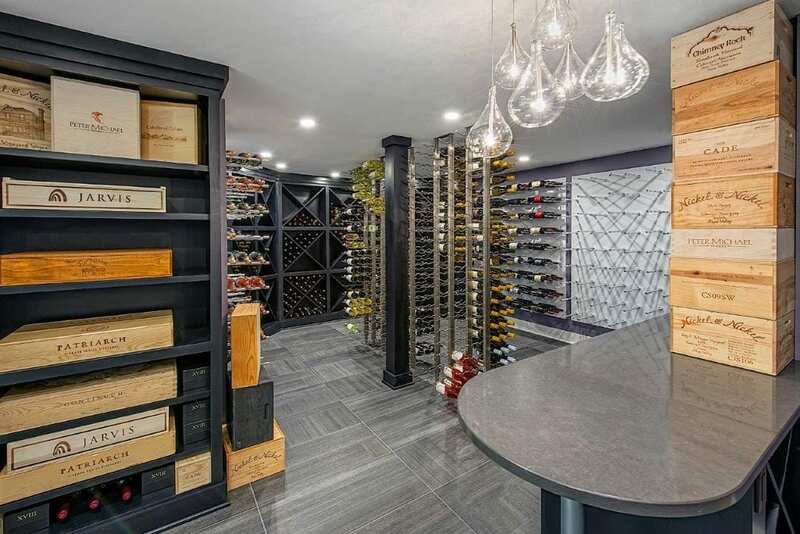 This space uses Wall Series metal wine racks in triple deep, with the addition of magnum and big bottle racks to show off their homegrown wines. The vineyard is family owned and operated, and the transitional wine room feels elegant and inviting as if you were entering someone’s home. 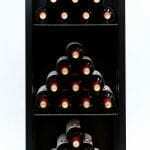 Kelham produces a number of fine wines with a focus on estate grown Cabernet Sauvignon meant to age in your cellar.